We are a team of skilled web tech specialists, ready to turn your ideas into reality. Ever since 2005 our speciality has been building bespoke web platforms, tailored for your business needs. Creating web sites is our speciality and we offer all services needed to deliver your brilliant project – design and UX, development, post-launch maintenance and support. We have a focused team of engineers ready to challenge the toughest problems in your project. We are fast, reliable and easy to communicate with. Soon you won’t be able to imagine how you’ve worked without us. We create artificial intelligence applications for web and mobile that make businesses more efficient, increase their revenue and improve customer engagement. Online learning platform dedicated to helping jobseekers shine in their career. 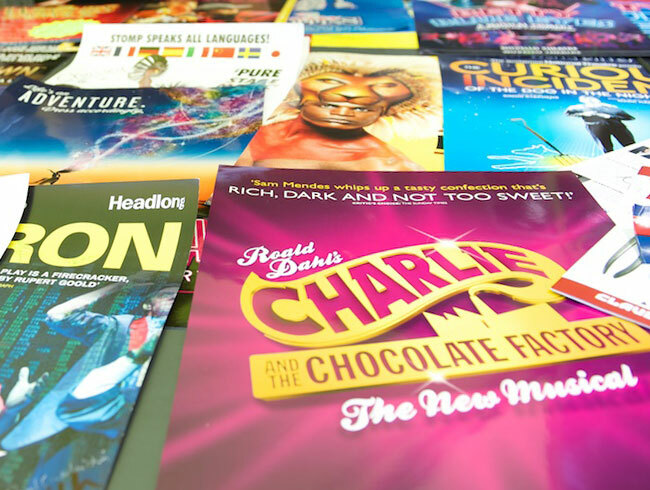 Community website for the UK musical theatre scene. 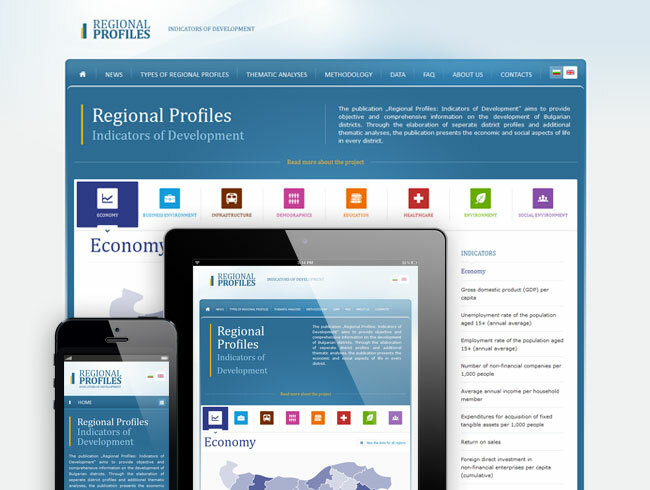 Interactive website providing a snapshot of the socio-economic condition of Bulgarian districts.